Best Rated Shark Vacuum Cleaners Comparison & Reviews (2018-2019) – This is a roundup of the best rated Shark vacuums. Smart-Review limits the selection to only those Shark vacuums with the highest consumer reviews. We have found that in the affordable low to mid-range category, select Shark models compare very favorably to other brands in the same price range. Shark vacuums have been compared to Dyson vacuums. 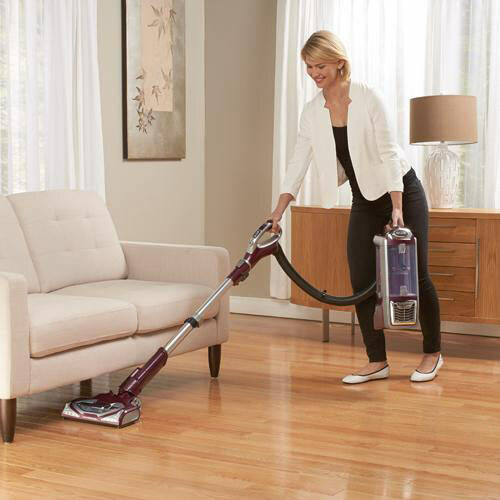 Many Shark vacuum models have a Lift-Away canister for more versatility. 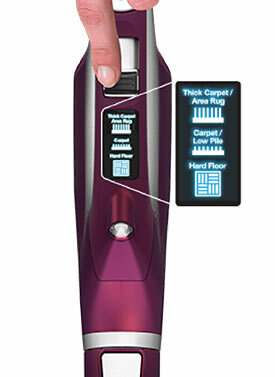 The Shark NV752 TruePet includes a mini motorized pet tool, and motorized brushroll when using the vacuum as a canister. Upright vacuums have traditionally been ideal for carpets, but also have the ability to vacuum hard surface floors (tile, wood, stone). Shark vacuums use the bagless method to store dirt, dust, and pet hair. Shark Bagless vacuums use Cyclonic technology to keep the filter clean. 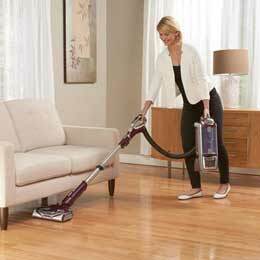 All Shark Navigator upright vacuums have a HEPA filter to keep the air cleaner while you are vacuuming. Below is a comparison chart of the top rated Shark vacuums available, comparing their differences, price, top model features, and consumer reviews. Bagless Vacuum = All Shark Navigator and Rotator vacuums are bagless. Bagless vacuums store dirt and dust in its onboard dust bin which is detachable. You do not need to purchase bags, just take the dust bin to your trash can, to empty it. Most bagless vacs require that you clean the filter from time to time. Zero-M Technology = The newest Shark vacuums have Zero-M, which actively removes hair and threads so they don’t wrap around the brushroll. 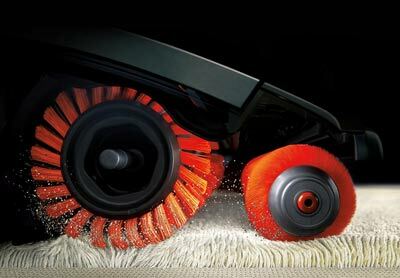 Zero-M is available on the new Apex DuoClean AZ1002 Vacuum. all have built-in headlights so that you can see dirt and dust as you are vacuuming and to avoid vacuuming objects you don’t want to vacuum up. Canister Caddy = The Shark Truepet NV752, the NV501, and the NV552 “Rotator” Navigator vacuums have a canister caddy with wheels, making it different from other Shark models. This allows the Lift-away canister to act like a regular canister that follows you on your floors like a traditional canister vacuum on its wheels. HEPA Filter = A HEPA filter is the best type of dirt filtration on a vacuum. This will remove the smallest particles of dirt, dust, and pet hair so that you don’t breathe in what you are vacuuming. This is especially important for those with allergies. Fingertip Controls = The Shark Shark NV752 TruePet has built-in Fingertip Controls right on the handle to adjust from thick carpet, low pile carpets and area rugs, and bare hard & hardwood floors. No more bending over to adjust the brushroll. Complete Seal Technology = Shark vacuums have sealed systems to hold in dust, dirt, pet hair, allergens from escaping the vacuum. Cyclonic = Shark’s system prevents dirt from clogging the filter, so that you have maximum suction at all times. Extension Hose = A vacuum with an extension hose, allows you to vacuum not only the carpet or floor, but to vacuum upholstery, drapes, stairs, and walls. Turbo or Motorized Pet Tool? = Many Shark vacuums include a mini air powered turbo tool to vacuum upholstery, car seats, and other areas. This is especially useful for removing pet hair. One vacuum called the Shark NV752 TruePet comes with a better Motorized Pet Tool, which is powered by electricity instead of air, for more power to clean pet hair, dirt and dust. What is the difference between the Shark Navigator and the Rotator? = The main difference between these models is that the NV501 and NV552 Rotator includes a wheeled caddy to carry the canister around, while the Navigator has a detachable canister that is carried by hand. The Rotator also has built in LED headlights for seeing dirt and dust and under furniture. The TruePet NV752 has the best features in the rotator series, with a motorized pet tool, and motorized brush with the canister. Certified Silver CRI = The Shark Rotator NV501 upright vacuum has been certified as Silver by The Carpet and Rug Institute. Shark IONFLEX Cordless Vacuum = Shark has introduced two new cordless vacuums. The Shark IONFLEX IF201, and the Shark IONFLEX IF251 cordless models. Both models have removable batteries and separate battery charger. The IF251 model has two batteries. They use the DuoClean, dual brush system. The IONFLEX allows this vacuum to flex to get under furniture and beds.